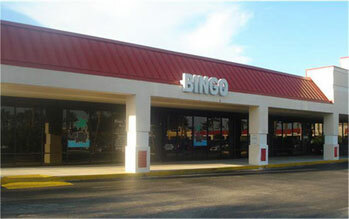 Welcome, thank you for visiting bingo trail online. This site has been designed for the convenience of out customer. Here you can check out our specials, calendar and hours of operation. This site is updated daily so you can find out what our progressive jackpots are paying for that day. Come check out our new look! For your convenience we have smoking and non-smoking rooms, both of which can be accessible from the outside. You can also purchase your packs from either room. We have a full service snack bar offering nightly dinner specials, so come join us one evening for a night of fun, dinner, bingo and meeting new friends!